"Howdy, Howdy, Howdy!". 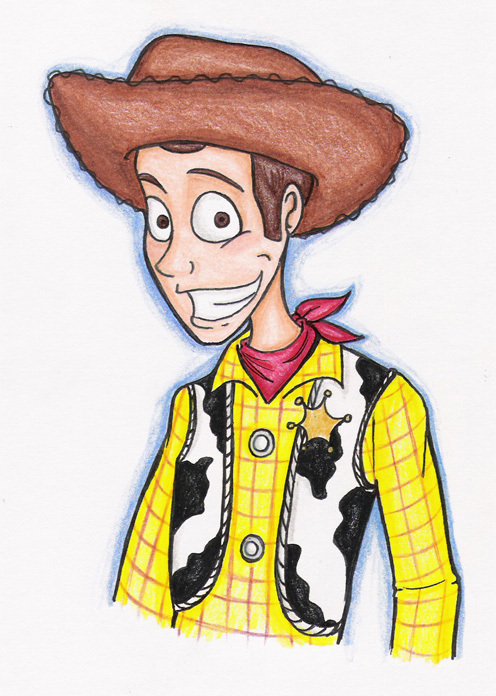 Woody Fan art. Wallpaper and background images in the Toy Story club tagged: woody fan art cowboy toy story character.